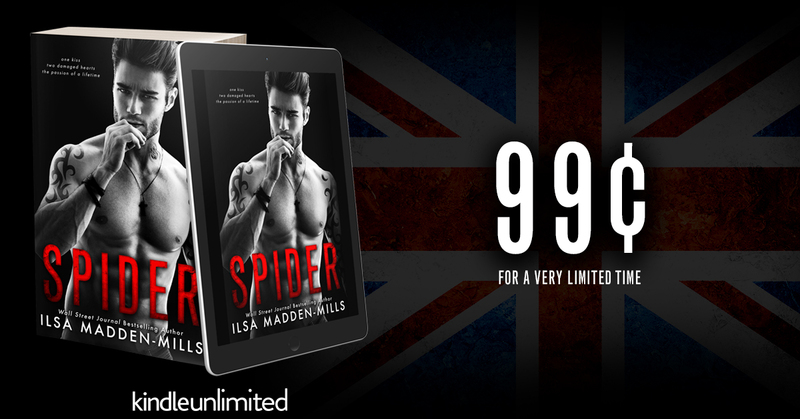 Reads All The Books: Spider by Lisa Madden-Mills - Release Day! 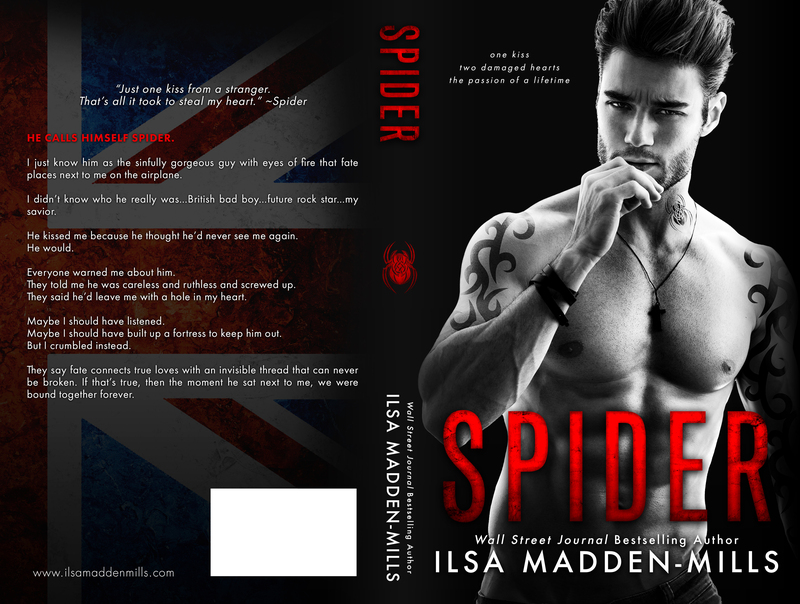 I loved getting Spider's story finally! So good.